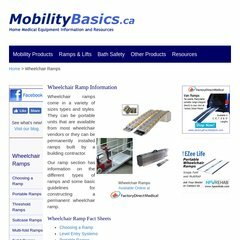 Topics: Dealers, Wheelchairs, Seating, Scooters, Walking Aids, and Wheelchair Ramps. It is hosted by Eboundhost.com Illinois, using Apache web server. Its local IP address is 216.14.124.80. sc1011.eboundhost.com, and sc1012.eboundhost.com are its DNS Nameservers. PING (216.14.124.80) 56(84) bytes of data.